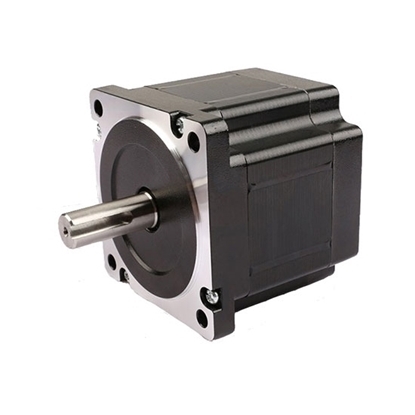 Stepper motor is an open-loop control motor that divides a full rotation into a number of equal steps. 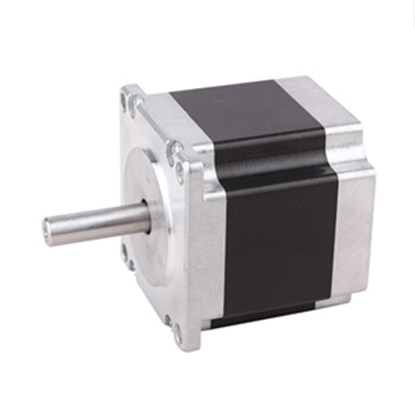 The motor's position can be controlled to move and hold at one of these equal steps. 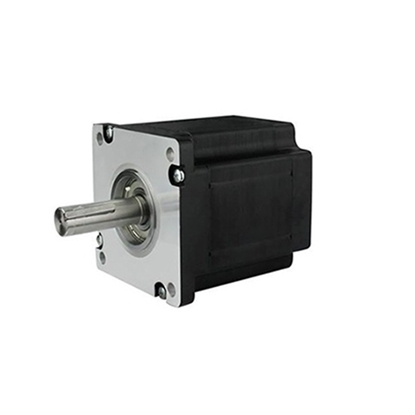 Stepper motors come in many different sizes and styles, and they are widely used in a variety of automated control systems. 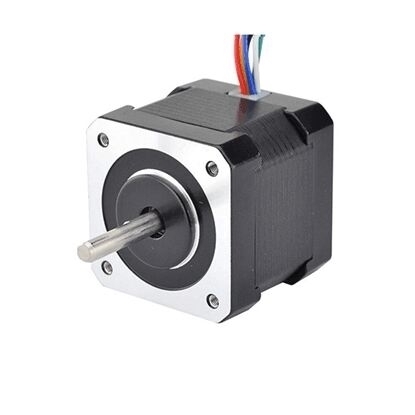 ATO sells different series of stepper motor, including Nema 17 stepper motor, Nema 23 stepper motor, Nema 24 stepper motor, Nema 34 stepper motor and Nema 42 stepper motor. We also offer you the best price with high quality and service. 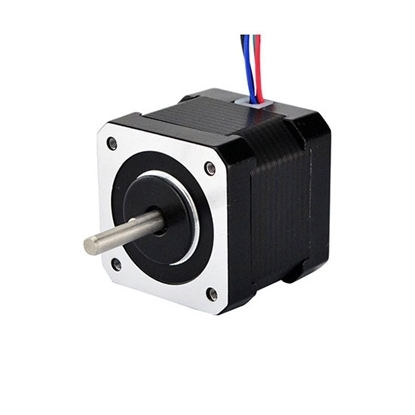 All the stepper motors are direct sell by manufacturer, now you can view the lists and start ordering. 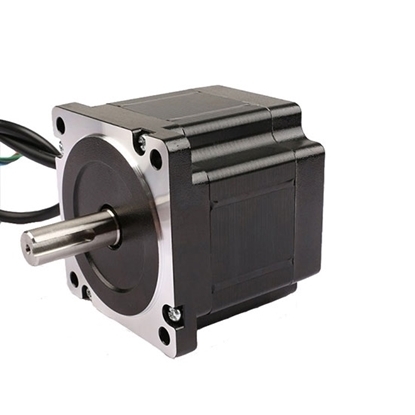 Nema 34 2 phase 1.8 degree per step stepper motor with excellent quality and reasonable price, high holding torque and low power consumption, sell by manufacturer directly.